For those of you still searching for a late seasonal gift do not despair, there is still time as Carluccio’s gift boxes are now available throughout the year! There can be nothing better than sampling some authentic Italian food and wine from specially chosen local producers, and two items from Carluccio’s gift boxes catalogue deserve special mention. 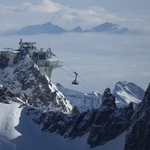 Piedmont or Piemonte in Italy’s north west region is the gateway to the Alps and the exclusive home of Barolo wine. 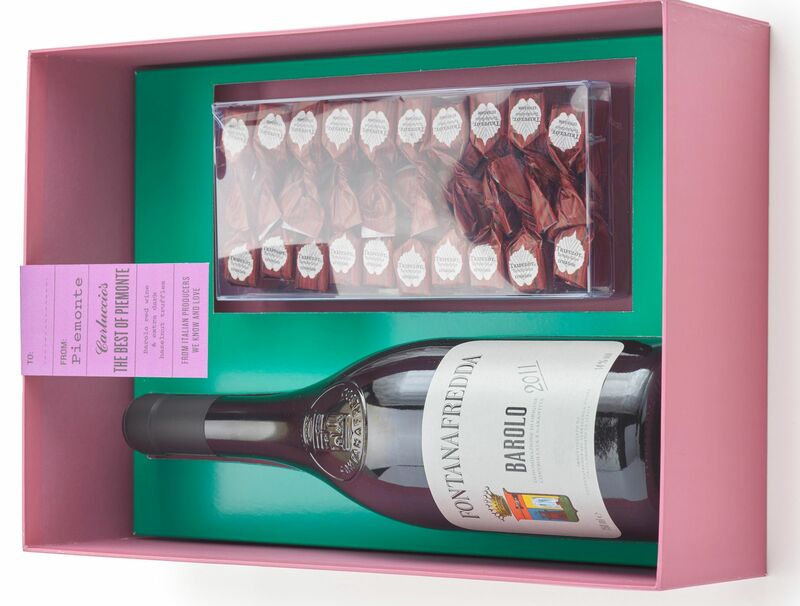 It is a magnificent very drinkable full bodied red wine, and what better way to enjoy it than with some Italian melt in the mouth extra dark chocolate truffles made from locally grown hazelnuts. The truffles are a true guilty pleasure made by Tartuflanghe, the celebrated truffle experts of Alba. This is a double act made in Italian heaven, which most people from Piedmonte would label as their corner of Italy. When it comes to all things food, olive oil is never far away, and Umbrian Extra Virgin Olive Oil in particular, is highly thought of. 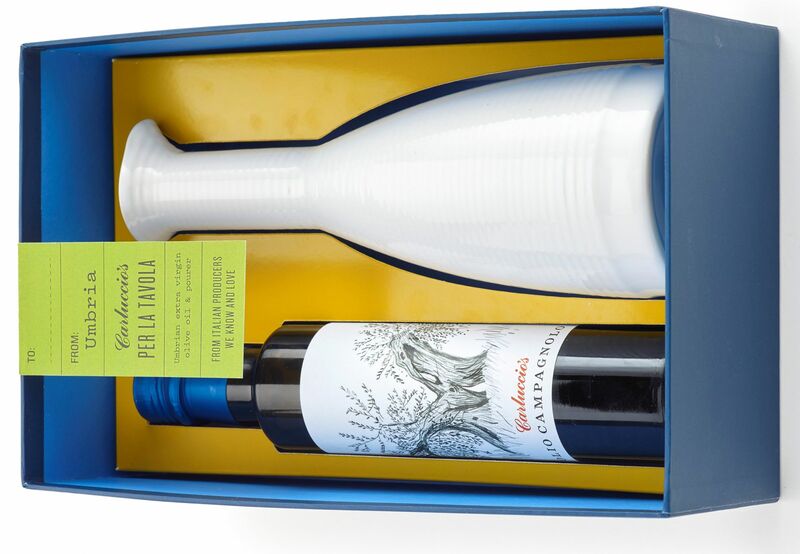 This is a gift pack that comprises a 25cl bottle of Olio Capagnolo and an elegant ceramic olive oil drizzler to pour it from. The oil is bought directly from the Bartolini family farm in Umbria, a family that has produced this golden colour olive oil, a blend of Frantoio Leccino, Pendolino and Moraiolo olives, for over 6 generations. Carluccio’s gift boxes showcase the best of local Italian suppliers and these two are very impressive indeed. 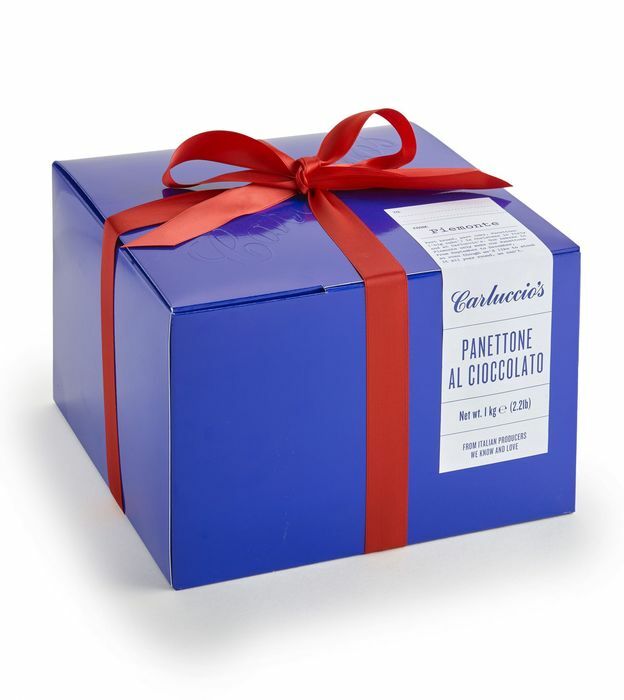 Carluccio’s gift boxes and hampers come boxed and gift wrapped and are available are available to order throughout the year at the online store. 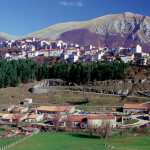 Abruzzo. 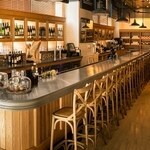 Where northern Italy meets the south.